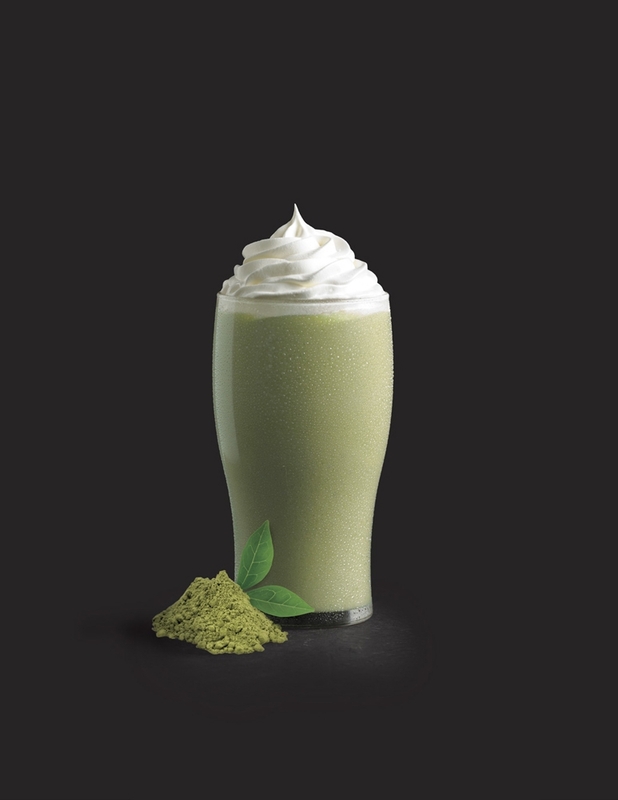 Our green tea frappe is a delicious hand crafted beverage that is sure to satisfy your desire for a sweet treat with a hint of herbal elegance to enhance your day! 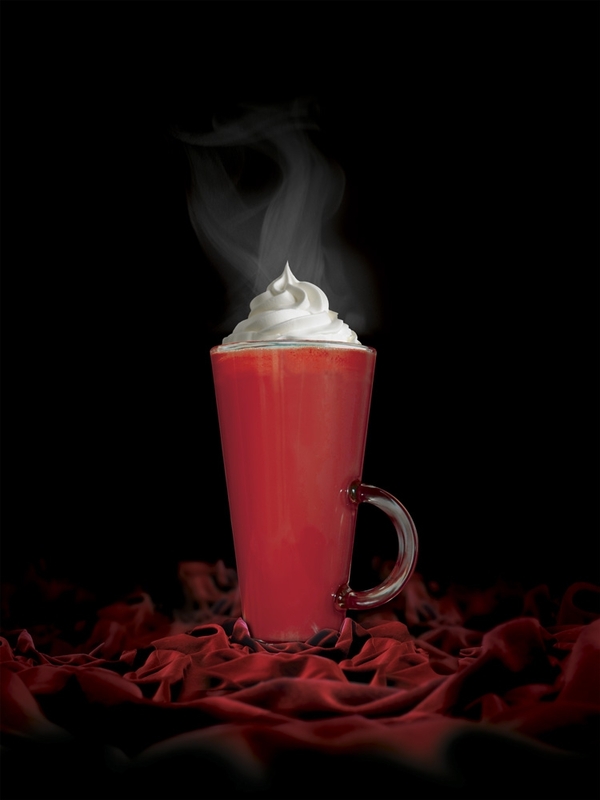 The Red Velvet offers your taste buds exactly what they are craving. 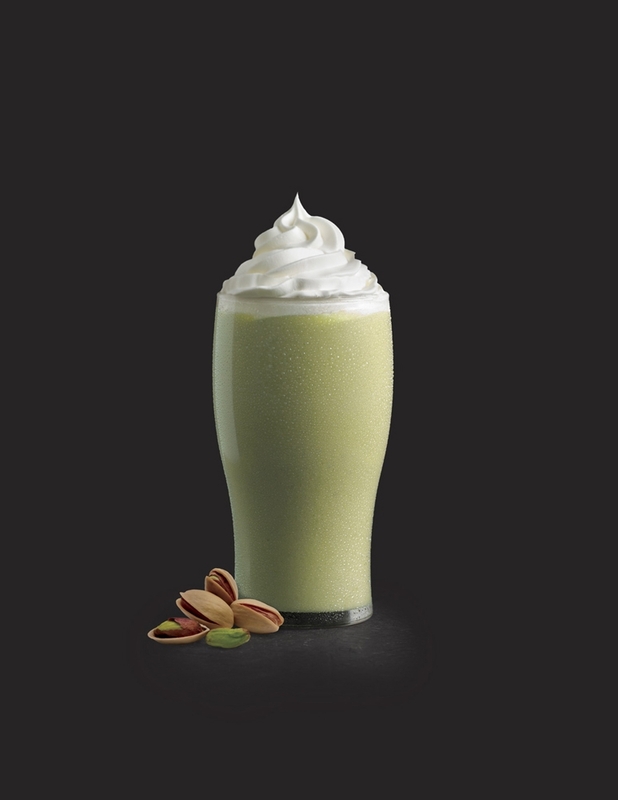 Our Pistachio Frappe is just a refreshing cool beverage that will take you to a relaxing summer day. Inhouse Coffee is an upscale coffee shop serving the heart of Worcester county. © 2016 Inhouse Coffee All Rights Reserved.